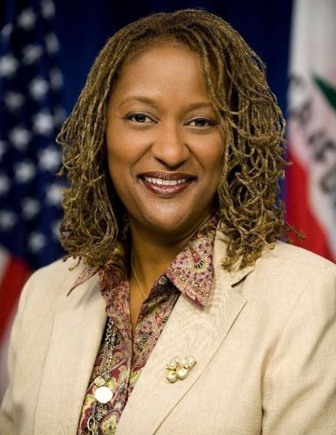 The California Association of Black Lawyers has named Sen. Holly J. Mitchell recipient of its inaugural “Willie L. Brown, Jr., Advocacy Award,” the president of the group said today. “Sen. Mitchell has displayed an unparalleled commitment to diversity, justice and the community,” Camille Townsend said. “The organization unanimously agrees that Sen. Mitchell embodies the Willie L. Brown, Jr. Advocacy Award. CABL presented its new award as part of the group’s 40th anniversary celebration during a special reception earlier this week. Brown, 83, served more than 30 years in the Assembly, including 15 years as Speaker. He later served as mayor of San Francisco.